While gaming and the real world are the same things these days, we, unfortunately, live in a world where the uneducated still manage to write articles in the media about video games when they clearly have no idea what they are talking about. 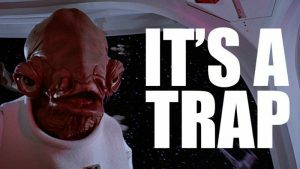 Many report that video games cause violence, racism, and sometimes the mainstream non-gaming media even write about video game features as if they were actually real. 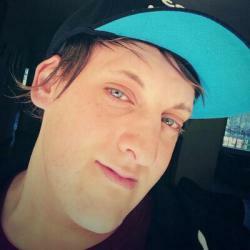 All we can do as gamers is sit back and laugh at the situation, as we know better. Take a look at 5 times when the world just proved how little the know about gaming and geek culture. 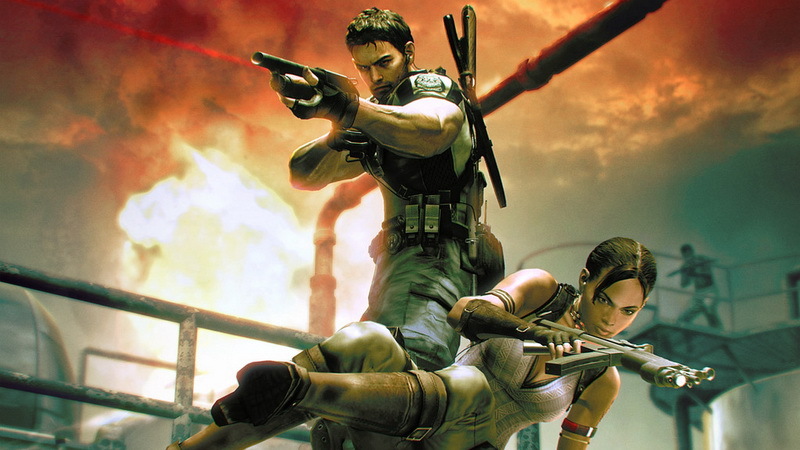 It seems that some media took issue with Resident Evil 5 back when Capcom’s zombie game released in 2009. 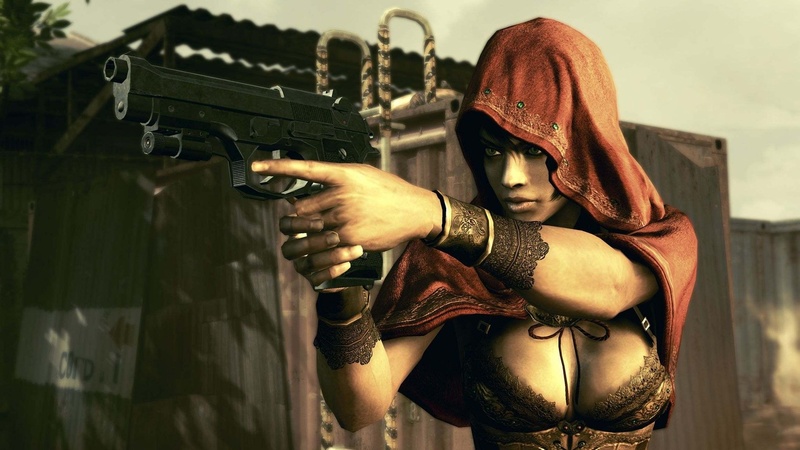 According to a few sites on the internet, Capcom went down an “extremely racist’ road with Resident Evil 5. 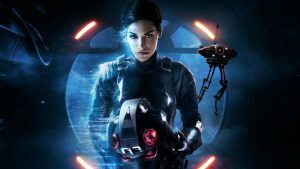 One particular article bashed gamers across the world for “hardly blinking” when it came to virtual violence. Various issues with the game’s setting came to light as non-gamers complained about the white, handsome Chris Redfield, battling crowds of enraged Africans. But it was not only this issue that sparked outrage, it was also apparently the fictional setting of the game which showed a poverty-stricken country in Africa (because those do not exist at all). One of the scenes where zombies drag off a white woman was even compared to a “classic racist trope”. Deus Ex is a great video game series that touches on politics and humanity’s evolution thanks to technology. It is so great that The Sun Newspaper once thought it was a real thing. In their defense, the Sarif Industries website is so on point in its design that I would also think that they were a real company if I stumbled across it. 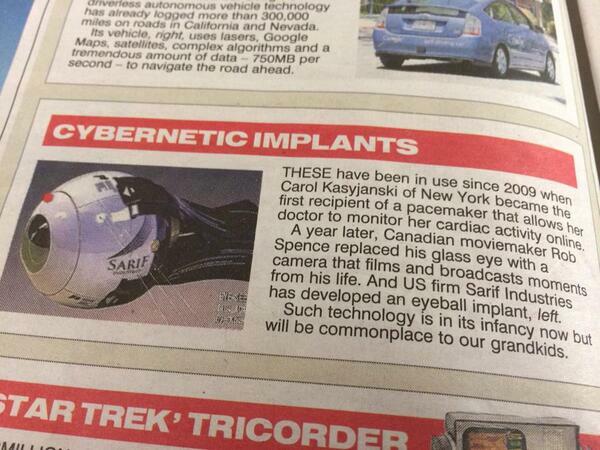 The Sun Newspaper did a whole article about the company stating that Sarif was working various pieces of tech that would change human revolution. It is pretty hard to imagine who would actually have written this article without fact-checking it, as the details in it are pretty out there. Still, there were probably hundreds of people who looked up the company in hopes to get themselves a robotic eyeball. Konami’s latest Metal Gear Solid title was pretty awesome and ran on a fancy new engine that resulted in some stunning visuals. Some of the game trailers were pretty to look at and you may have even confused them with real life, but you knew better than that didn’t you? Well, some people didn’t. 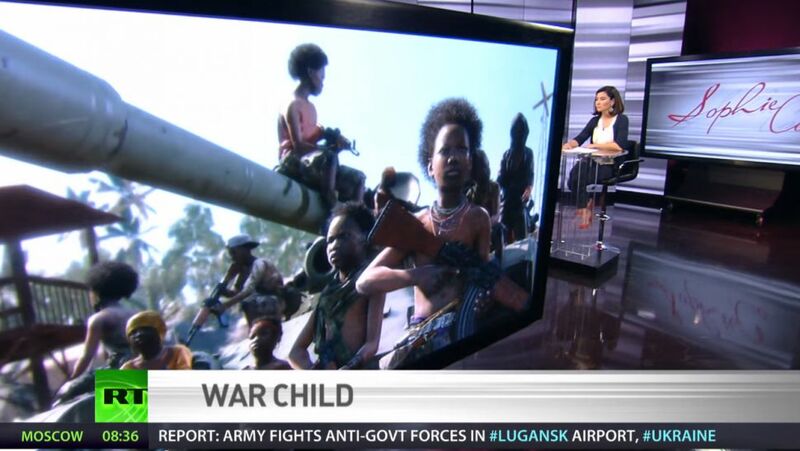 Russian news program SophiCo thought that the African girls holding machines guns and sitting on a tank in The Phantom Pain trailer were actually real. When reporting on the child soldiers in Sudan, they news program quickly showed off an image taken directly from the Metal Gear Solid game and well the rest is history. How they believed this was a thing is still a mystery to gamers. Hey, I am all for creating peace in the world but we need a non-fictional company to make that happen. Canadian news organization once thought that the UN all of a sudden became the UNSC, yes, the same UNSC from Halo. They thought the UN Security Council has just undergone a re-branding and this was legitimately their new logo. 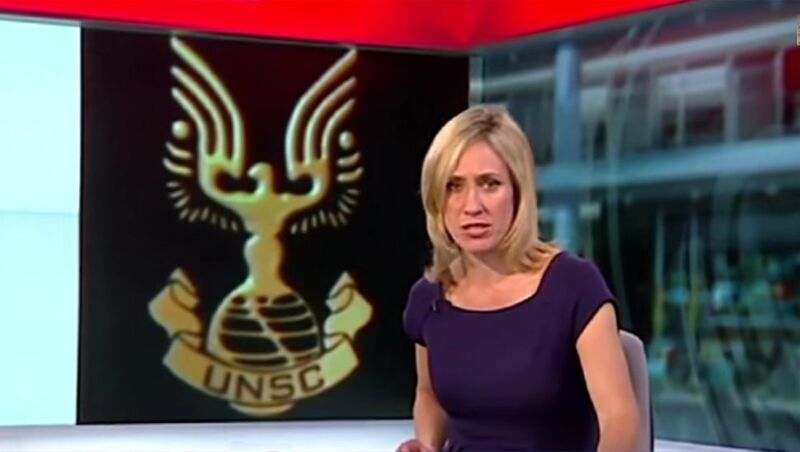 It does not end there though, as the BBC stepped in it too by using the UNSC emblem when reporting on the same story. It is only natural to Google the “UNSC” as the United Nation Security Council and comes up with the logo for the United Nations Space Command. They are both the same acronym, which makes this somewhat forgivable. This is not so much gaming related, but still. 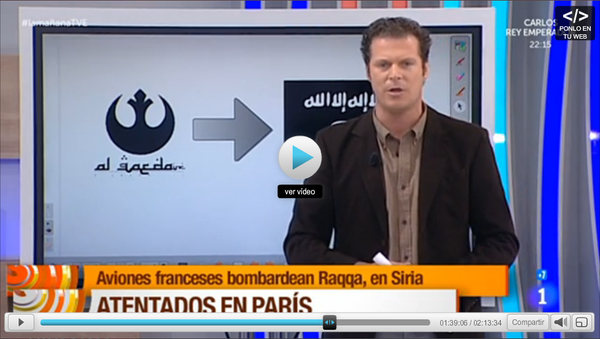 Star Wars is a worldwide phenomenon but was somehow missed by a Spanish TV broadcaster which thought that the Star Wars Rebel Alliance Logo was actually a logo for Al Qaeda. What gets me about this is how in the world did they come up with this? What exactly did they Google that showed this logo off in terrorist results? Someone, please solve this mystery for us. This logo was shown in a TV report where they were discussing a recent attack on the extremist group. The only thing that logo is attacking is the Empire, so unless you are talking about the battle between two of the greatest fictional armies in history, then you may want to check your images for authenticity.